What is it about wintertime that’s so romantic? Is it the way the world gets quiet under a blanket of snow? Maybe it’s the perfect excuse to light a fire and get cozy, or the way winter foods warm you from the inside out. Or it’s as easy as red wine and dark chocolate on a warm night in- the list goes on. Any way you look at it, winter is a pretty romantic season, thanks in part to Valentine’s Day on February 14. This love-centric holiday is a great time to remember to hug your loved ones close and show how much you love them. 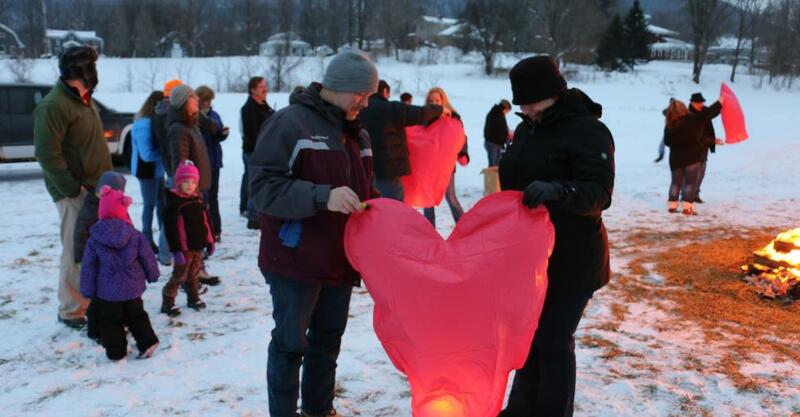 We’ve rounded up some of the most romantic spots and events in the Finger Lakes, for Valentine’s Day- or any day of the year. Wine and chocolate are a classic Valentine’s Day pairing, but why not switch it up for something as delicious as fudge? Enjoy a variety of delicious homemade fudge flavors each paired with a choice of a dry or sweet wine. A beloved annual tradition in the small town of Naples, you won’t want to miss this year’s Vintage Vines and Valentines. This winter celebration includes a wine and beer walk, food tastings and pairings, chocolate, art, a vow renewal, and much more! Celebrate Valentine&apos;s Day a night early with an indulgent wine pairing dinner at the historic Avon Inn, hosted by Tenuto Torchiano Winery. Enjoy a 5-course meal with 10 wine pairings, led by a sommelier from Italy. After you’ve wined and dined your sweetheart, keep the night going with 20% off rooms at the Avon Inn. 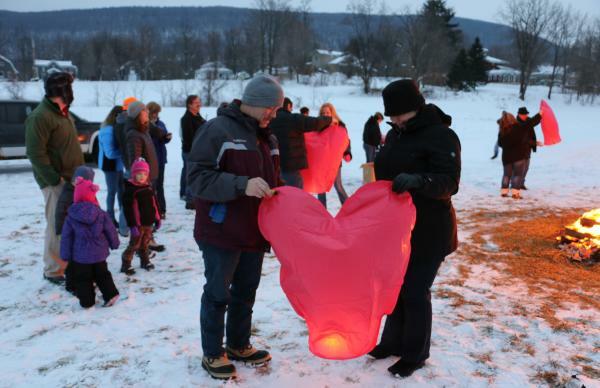 If Valentine’s Day isn’t your thing, Ithaca has the party for you. Bye Bye Cupid invites you to “put the box of chocolates back on the shelf and come celebrate you and yo&apos; big bad self.” Enjoy dinner, dessert, drinks, hot cocoa, and of course, dancing. Each ticket comes with entry to the raffle, so you could walk away with a prize. 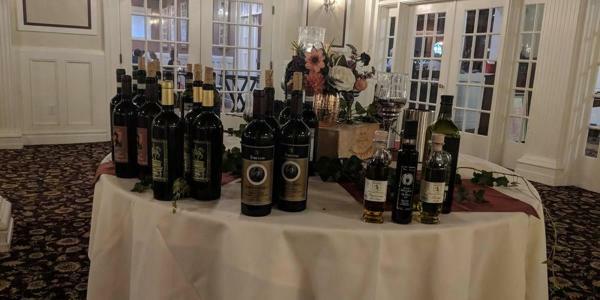 Traditional German Eiswein is rare in the States but on February 16, three Finger Lakes wineries and two others from New York come together in celebration of this delicious and indulgent dessert wine. 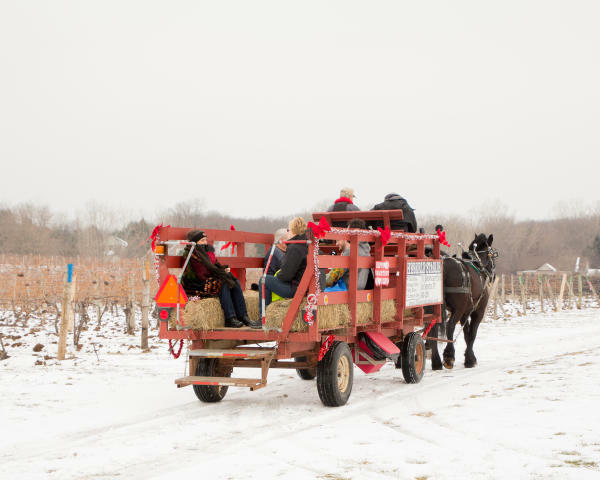 Enjoy samples of different ice wines, ice-wine infused foods, horse-drawn carriage rides, cocktails, and more. 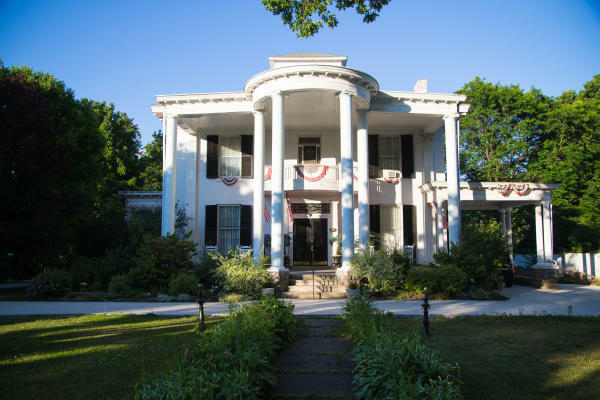 Make Valentine’s Day easy with the Valentine’s Day Package at the Vintage Gardens B&B. It’s all the best parts of a romantic getaway, with none of the planning hassle. Enjoy hot cocoa and cookies upon your arrival, a bottle of sparkling grape juice, gourmet breakfast, and of course, flowers in your room. February doesn’t get all the romance. Keep the date nights going all year-round. As featured on Food Network, this chocolate shop is the perfect way to shake up the chocolates and flowers routine. 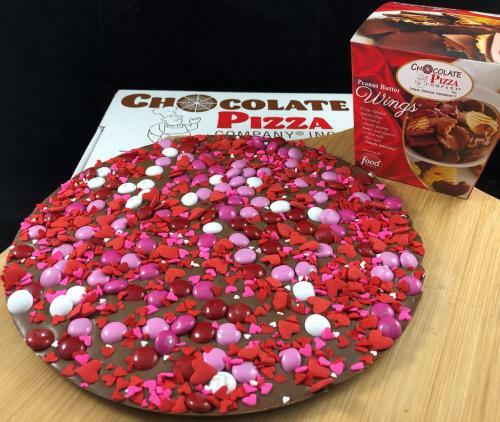 Surprise your sweeties with (you guessed it) a chocolate pizza! Add on a side of peanut butter wings (potato chips covered in peanut butter and chocolate) and you’ve got one date night you won’t soon forget. Embark on a date fit for a fairy tale when you enjoy a tasting at Belhurst Castle Winery. 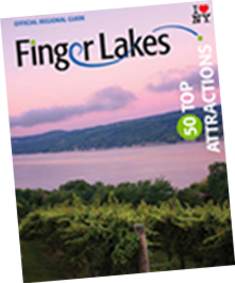 Take in stunning views of Seneca Lake while you sample wines as unique as the castle itself. Stay for dinner or break out the big guns with an overnight stay at the Chambers in the Castle. This isn’t your ordinary bed and breakfast, so faint of heart beware. The B&B is a stop on the Haunted History Trail of New York, with enough encounters to sway even the firmest of believes. The elegant mansion is home to two friendly, yet mischievous spirits- Karen and Raymond. Karen is known to walk around the house, while Raymond is said to be quite the chatterbox. The couple that ghost-hunts together, stays together, right? Get your endorphins racing with a date night at Greek Peak Adventure center. Their mountain coaster and zipline are open all four seasons for exhilarating rides with incredible views. Winter-goers can embrace their inner child with the tubing hill, and visitors in the spring through fall can fly high with the eurobungy trampoline and put their skills to the test on the aerial challenge course.